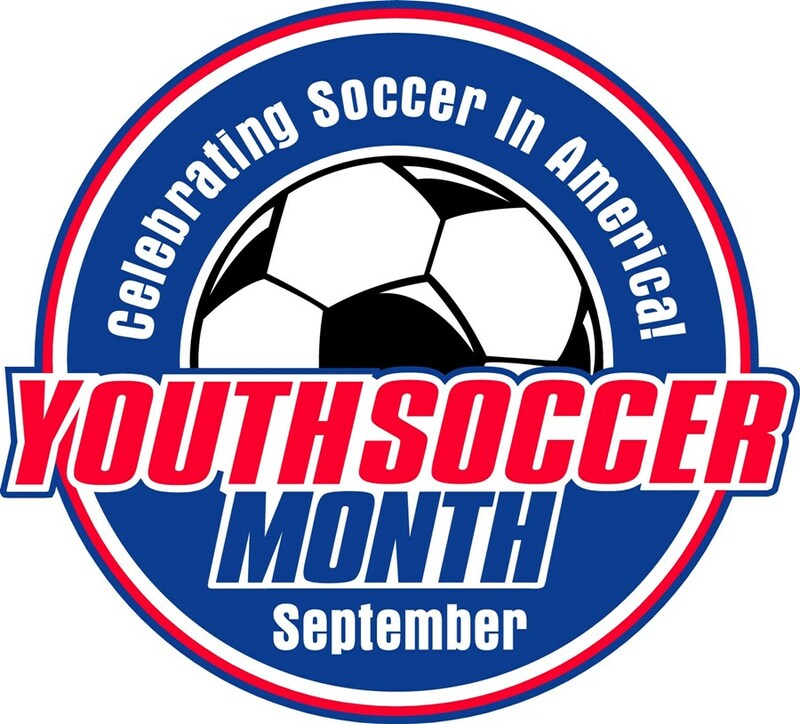 The West Virginia Soccer Association is celebrating Youth Soccer Month (September) by encouraging youth players to come out and support local collegiate soccer as well as statewide tournaments and events. 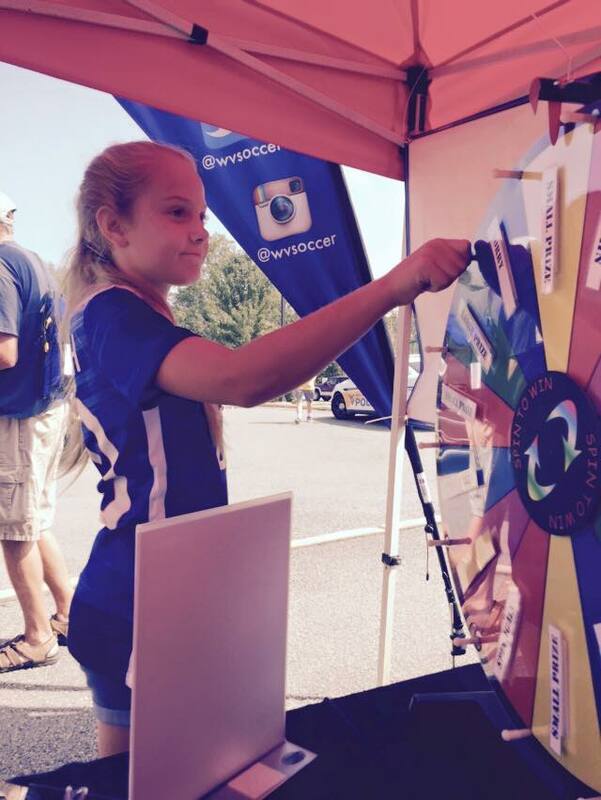 WVSA will travel the state and appear live at various events to give away lots of free stuff with the “Prize Wheel”. We will have at least 100 prizes to give away at each appearance. 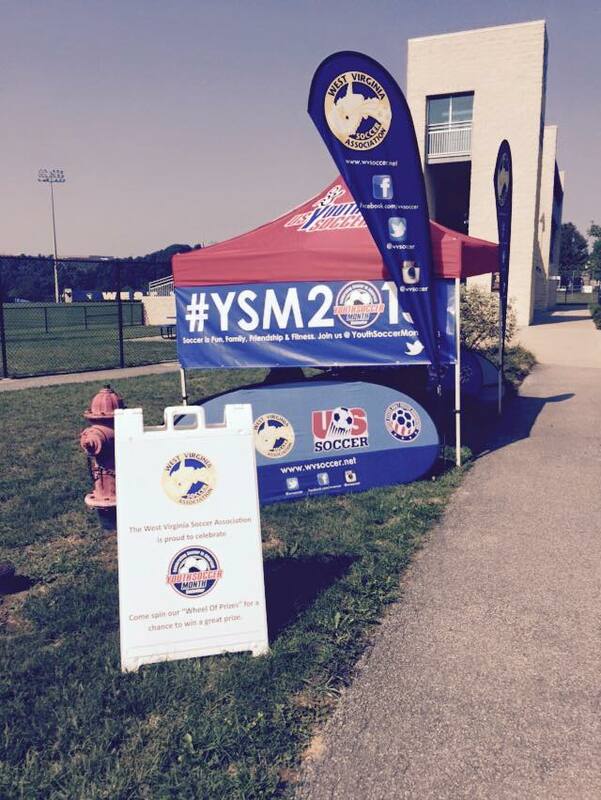 2018 WVSA "Youth Soccer Month"
So, come out and celebrate Youth Soccer Month with the West Virginia Soccer Association.